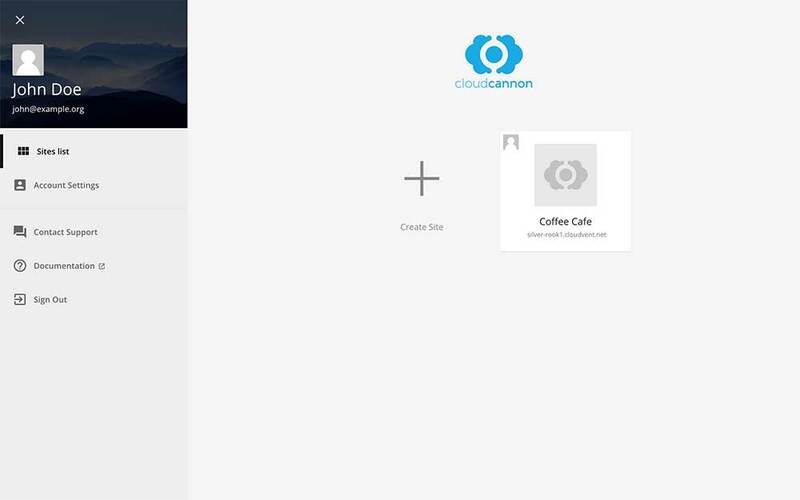 The Coffee Cafe site is now live and editable with CloudCannon. 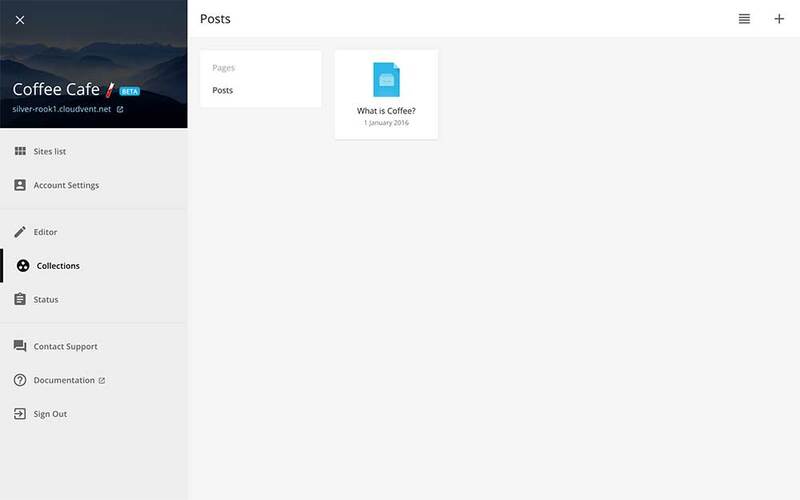 The fictional staff update content themselves without code. 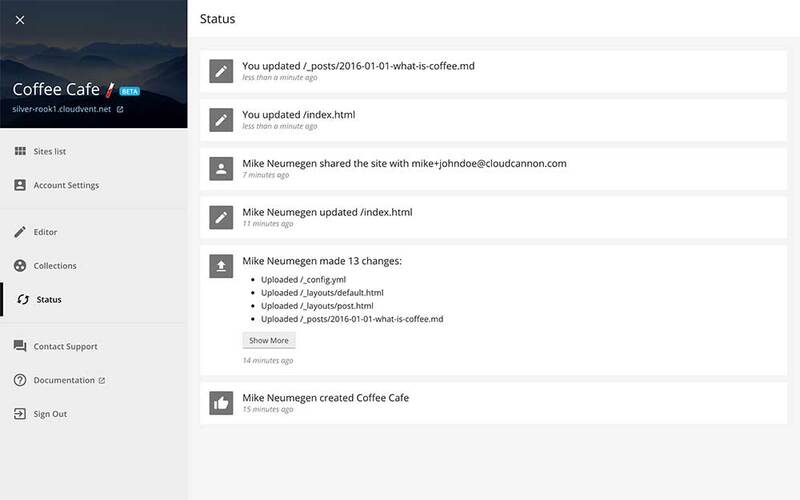 Developers work locally with their favorite code editors and push changes with Git. 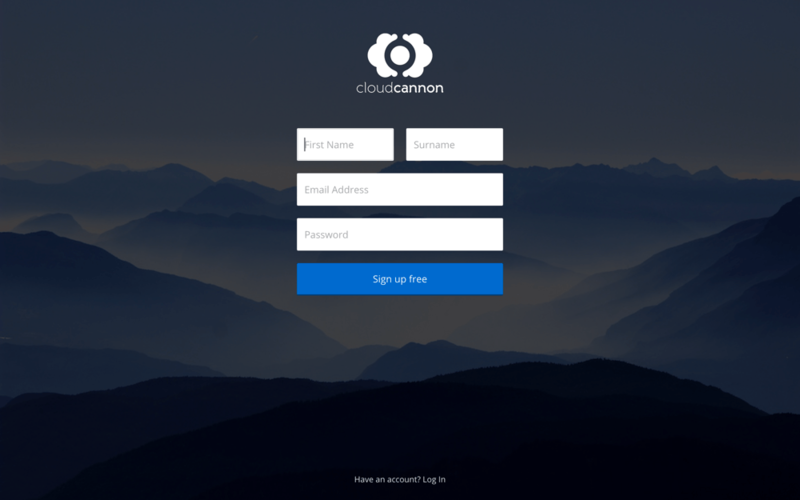 How does CloudCannon store the editable content? All the content is saved back to the original source code. This means all content changes are pushed back to GitHub, Bitbucket or Dropbox if you have them connected. 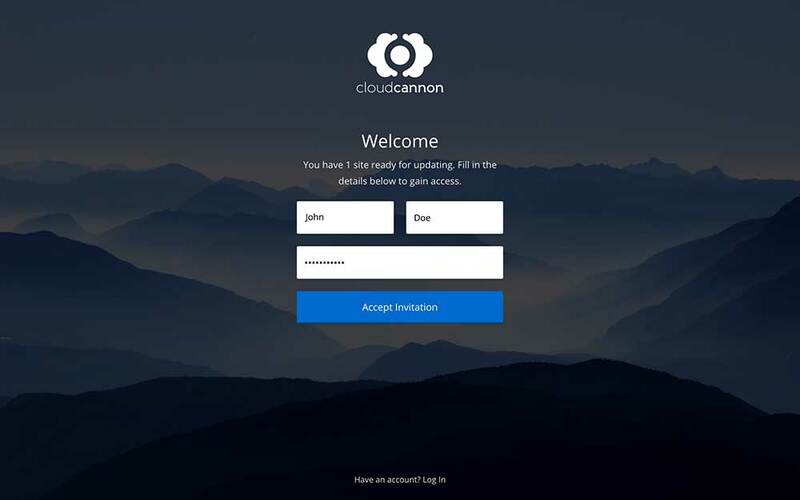 I think it would help to show the files that CloudCannon generates and forwards over to the Jekyll compiler so that the readers can better understand what’s going on and get an appreciation for what CloudCannon automates. The way the part 2 article is written right now, it has nothing to do with Jekyll (other than the fact that CloudCannon just so happens to use Jekyll behind the scenes). 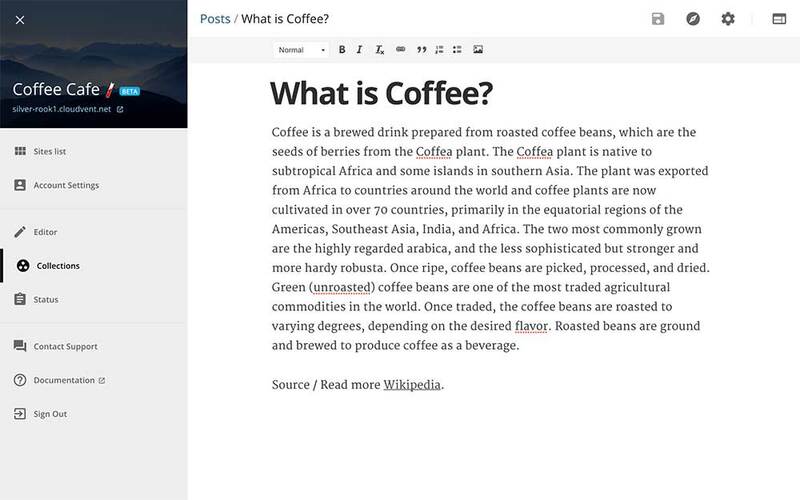 It’s worth pointing out the completely free alternative prose.io, opensourced by the excellent DevelopmentSeed a few years ago. I use this for all my Jekyll projects. This Jekyll looks cool. 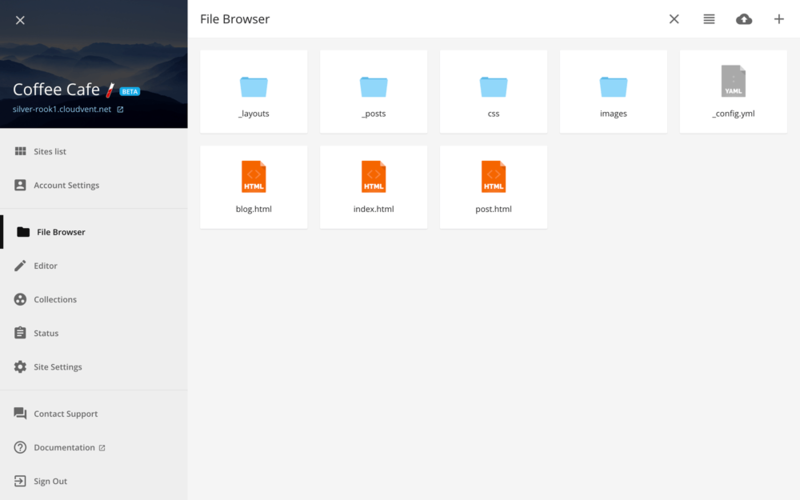 After this series of articles, I found many important pieces of usefulness about this Jekyll content management system. 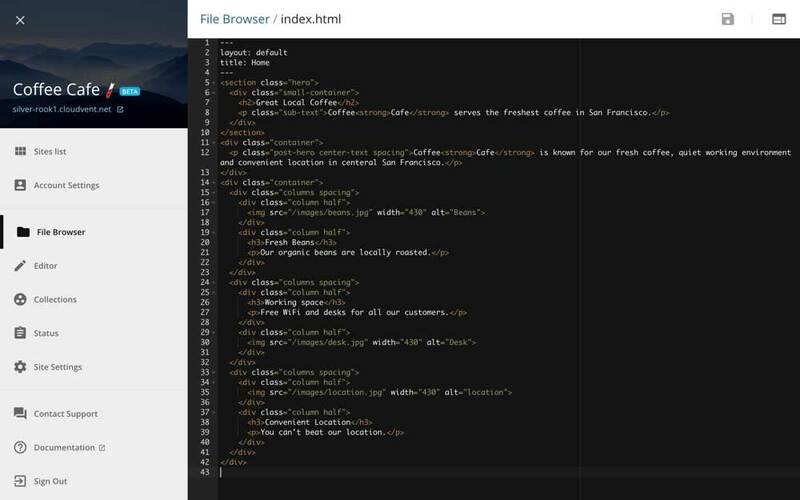 It is quite similar to other enterprise web content management services where recently there are different editors for front-end and back-end developers. 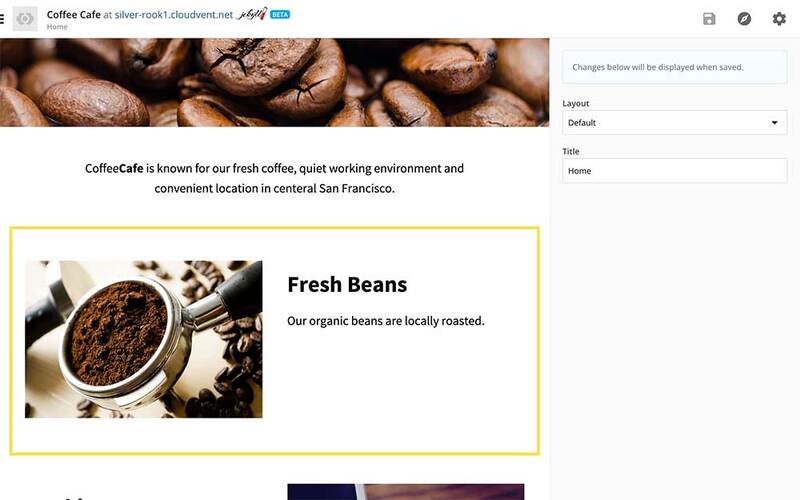 Jekyll CMS provides tools to design scalable and secured static websites where it takes advantage of CloudCannon to automatically optimize and spread the pages across different regions through CDN. 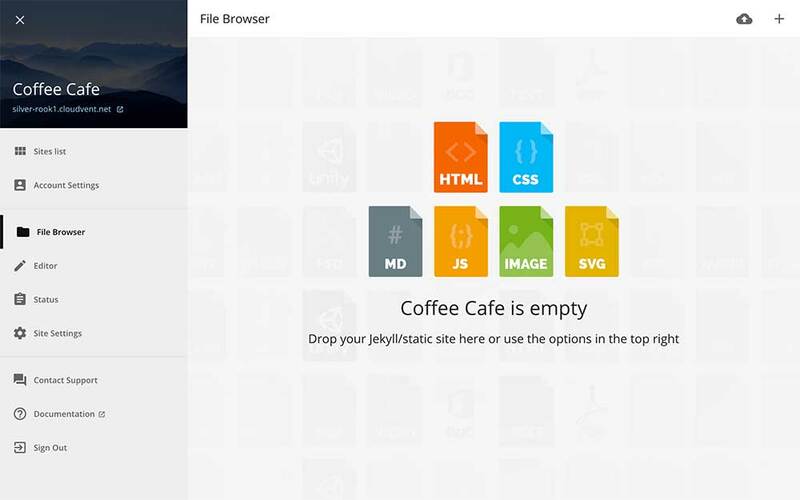 Easy to use interface and ability to expand to a certain extent make Jekyll a good CMS for static sites, however it is difficult to accommodate complex websites in this. 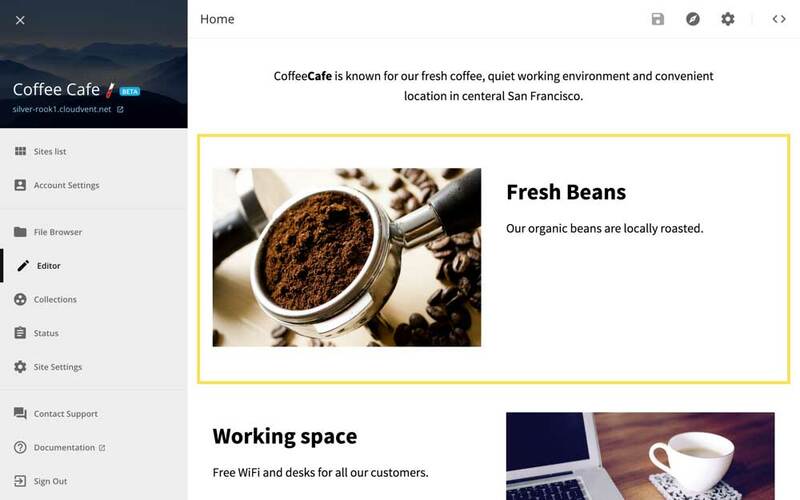 Use Sitefinity CMS, WordPress, Drupal or Umbraco for managing complex websites.